Hi there–so glad you stopped by! My goal as a photographer is to help you relax and enjoy this moment in time that you’ve chosen to capture and remember through beautiful professional images. So let me tell you a little about myself! I’m a mama, a plant lover (all the little succulents, please! ), and a photographer who will happily chat with you and tickle your little ones toes as we play around during our photo session. I’ve photographed over a hundred newborns, planned wedding days with a dozen brides, and coaxed smiles out of so many little faces–I hope I can meet you next! A combination of lifestyle and newborn portraiture, this session takes place in the comfort of your own home and includes up to 3hrs session time and 30+ images of your newborn and family. Additional discount for maternity + newborn packages. Every wedding is so unique, and the photography needs for that wedding are just as customized! While wedding packages range from $800 to $2,000 the best way for me to give you a price is for us to meet and discuss your special day. This can be done over the phone, or a local cup of coffee–my treat! 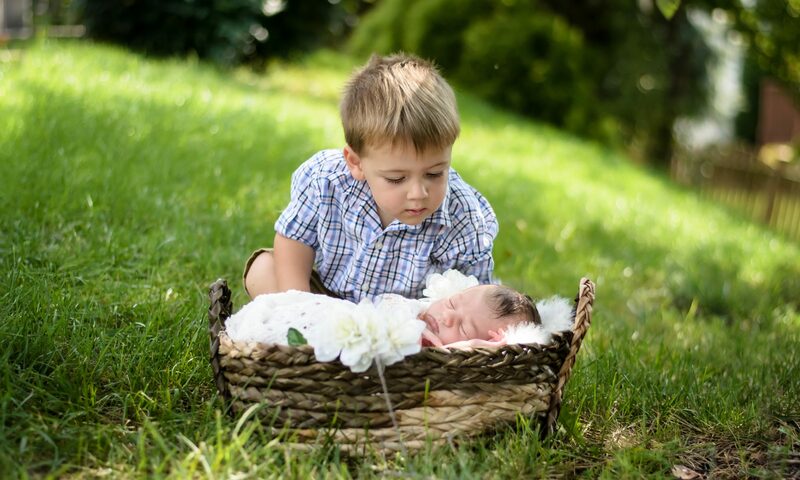 Outdoor or in-home session that focuses on the joy and love between you and your kids! Session available in two lengths: 20 minute mini sessions (15 images) and 50 minute full sessions (30+ images). Home or outdoor location, this fun session is about 30 minutes and you will receive 20+ images of your little one enjoying their special day! And for all other session types (real estate, headshots, and more!) please click on the menu dropdown for “Sessions” at the top of the page.